Temper tantrums are an emotional outburst associated with children, ranging from whining and crying, to screaming, kicking and stomping among others. This emotional outburst is often sudden and need not be provoked before a child who is prone to throw one begins to cry and scream their lungs out for the most flimsy reason ever. 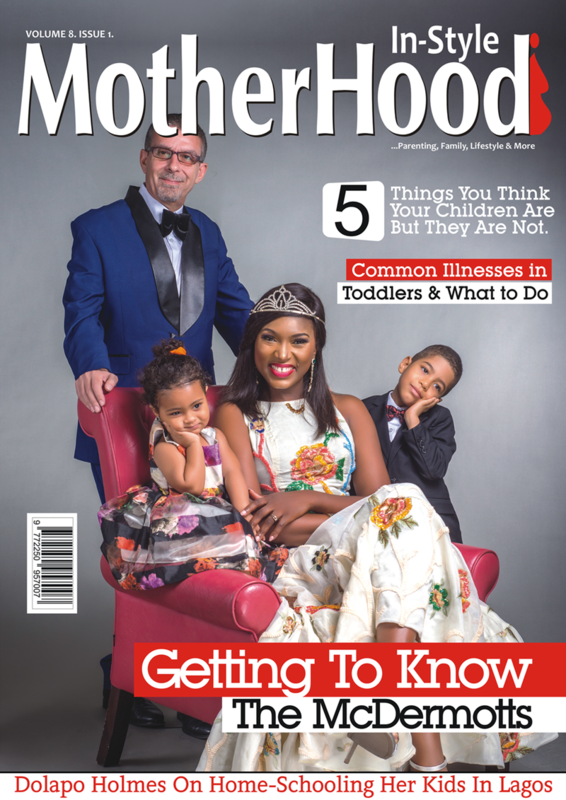 Parents who can relate find themselves thoroughly embarrassed too often by their child’s sudden outrage but maybe you can learn one or two things about your child’s temper fits and how to handle it. Why Does Your Child Have Temper Tantrums? While you may fear that you are raising a tyrant, because a child who throws tantrums can sometimes make a parent feel that they are failing at raising their own child-but you should take heart, it is not that deep. First to note is that children between ages 1 and 3 are the ones more prone to throwing tantrums, making it unlikely that they are trying to be manipulative but instead are frustrated. The first thing to do is to maintain your cool. Tantrums are not a pretty sight and it can get on your nerves as a parent. Threatening and yelling at him will only cause him to heighten his outburst because at the time when your child is swept in a tantrum, he is unable to listen to reason. In general, staying with your child during a tantrum is a good idea. Stomping out of the room can make him feel abandoned. The storm of emotion he’s going through can be frightening to him, and he will appreciate knowing you are nearby. That is not to say you cannot walk out the room for a few minutes, if you are getting really frustrated. You can also pick your child up(if it is feasible and he isn’t throwing such a fit), maybe you will be able to comfort him. Yet some experts say that approach rewards negative behaviour and you should ignore the child instead. Through trial and error, you’ll learn which approach is right for your child. However you choose to handle the tantrum, consistency is key to making it work. Remember you are the adult, however long the tantrum lasts, do not give in to unreasonable demands nor should you negotiate with your screaming toddler. try not to be worried about what other people around think of your screaming child and parenting style, if they are parents, they can relate. Besides giving in to you screaming toddler’s whims will make him believe that it a good way to get what he wants, which can cause him to be fixated on such behaviour. If your child’s outburst escalates to the point that she’s hitting people , throwing things, or screaming nonstop, pick him up and carry him to a safe place, such as his bedroom; and let him know why he has been separated ( You hit Aunt Joy) and let him know he will remain there till he is calm. Time out is a type of behavioural modification that includes separating a person from a place where they have perpetrated an unfavourable behaviour. A time-out can be helpful when your child’s tantrum is especially intense and other techniques aren’t working. Placing him in a quiet and boring corner can help him get back to good behaviour. Be sure to tell him why he is been put in a ‘quiet’ corner and that he can come out to play once he is calm. When the dust settles and your child is happy, hold him close and talk with him about what happened. Acknowledge his tantrums and explain to him in simple language, so you can both be the better for it. Once your child is calm and you’ve had a chance to talk to him about his tantrum, give him a quick hug and tell him that you love him. 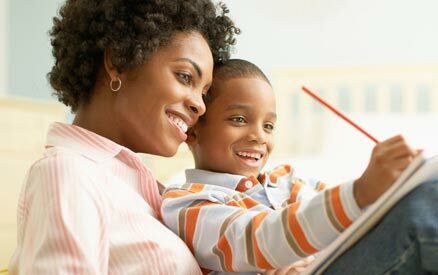 It is important to reward good behavior, including your child being able to settle down and talk things over with you. Try to study your child and note which situations push his buttons.This will help you plan ahead and limit the incidence of tantrums. If your child falls apart when he is hungry, carry snacks with you. If he gets cranky in the late afternoon, take care of errands earlier in the day. If you sense a tantrum is on the way, try distracting your child by changing locations, giving her a toy, or doing something she doesn’t expect, like making a silly face or pointing at a bird. Although daily tantrums are a normal part of the mid-toddler years, it’s a good idea to watch out for possible problems. Has there been upheaval in the family? An extremely busy or harried period? Parental tensions? All of these can provoke tantrums. 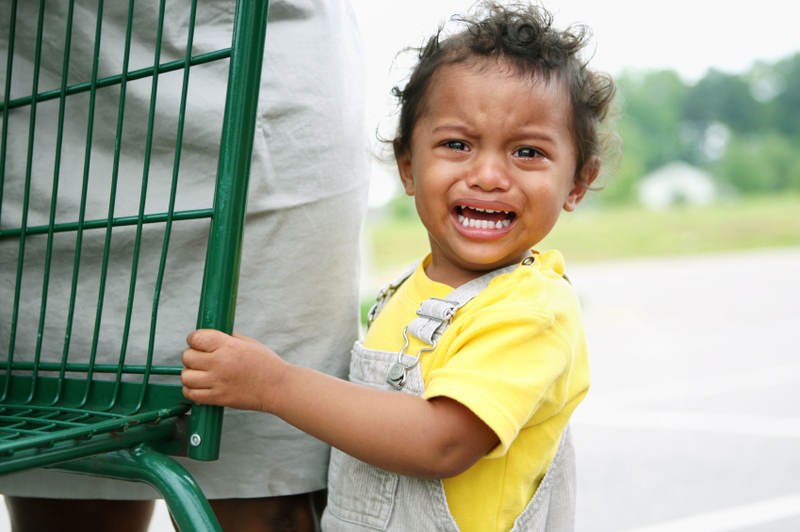 If your child’s tantrums seem overly frequent or intense (or he’s hurting himself or others), seek help. Your doctor will discuss your child’s developmental and behavioral milestones with you at routine well-child checkups.